Are you ready to take the big chop and get rid of all your dead ends? Or are you just looking for some ideas to refresh your hair for the upcoming winter season? 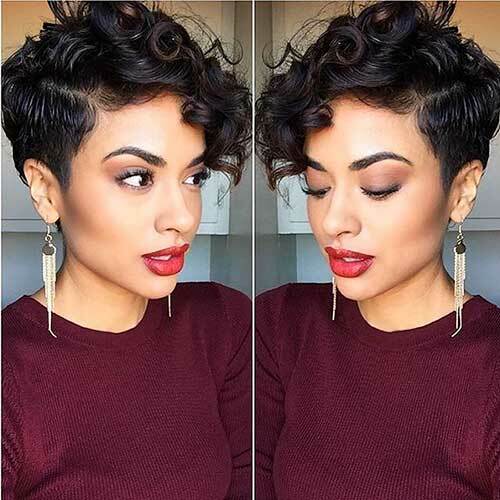 Either way, here are some awesome suggestions on how to get cute short curly cuts. Show us your sheared locks! Bobs never go out of style. Another reason to consider this look is because you can still pull it back. As a result, this bob is kept looking modern with a slightly shorter back and a longer length in the front. Use your curling iron to add some more structure to your curls. Are you looking for a rocker-chick, edgy vibe? First of all, look no further than this super adorable, asymmetrical haircut. This look gives you an even wider variety of options. You can style your curls in a bit of a messier look, or straighten them for a slick look. If you're looking for an opportunity to really mix things up, considering going for the big chop and going for a pixie. While this look does take a bit more upkeep right regular trims, and daily styling, it can also be extremely liberating. It's also great for curlies who need to get rid of any damaged strands. If you've been thinking about getting in on the unicorn craze, now is the time! 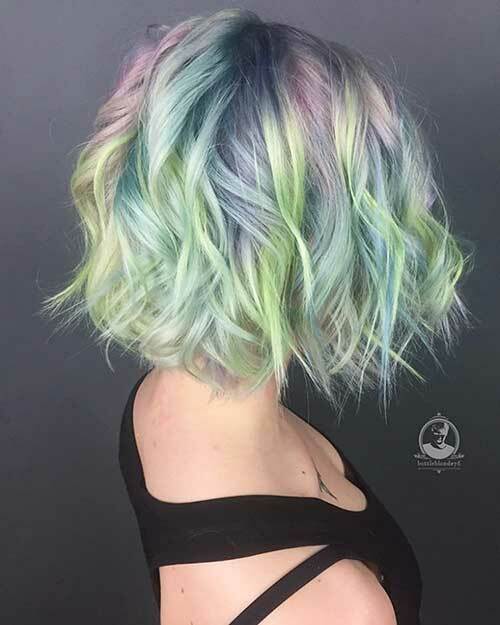 Your curls are certain to stand out in the crowd with these beautiful, prismatic, pastel hues. 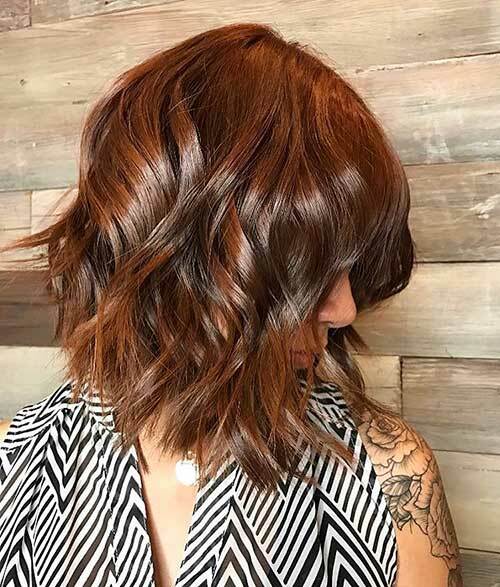 Work with an experienced colorist to lighten your curls safely. This is a great time to get a trim to remove any damage that could occur after you lighten your curls. 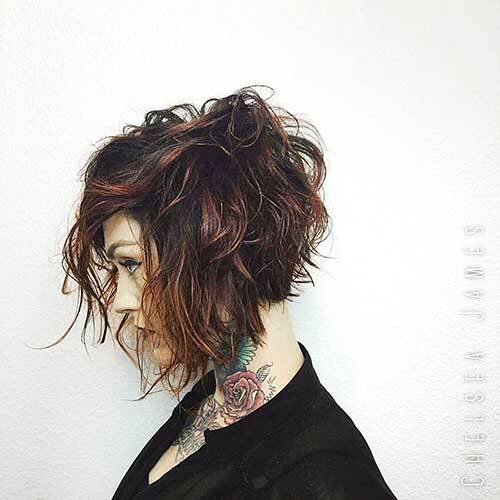 This pixie cut takes the classic, rounded look of a pixie and elevates it to the next level of sophistication. Have your stylist cut your curls heavier on one side to allow them to move around for more styling. You can pull them forward to create a fringe, or push them back to keep them off your face. Framing around your ears and shortening it on the back of the neck makes the look feminine yet edgy.